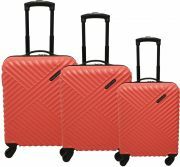 With the increasing availablility of cheap flights from Irish flight operators such as Aer Lingus its worth investing in cabin luggage that meet the airlines strict criteria. 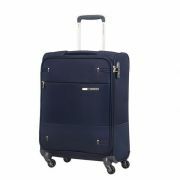 The Samsonite Base Boost is an outstanding luggage range with a choice of cabin cases available. 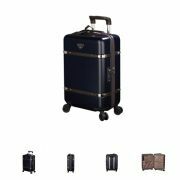 Offering excellent quality for money, these cases are available in both 2 wheel, upright and 4 wheel, spinner. 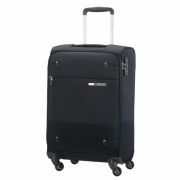 Again a budget conscious luggage range from Samsonite perfect for the travel lover. 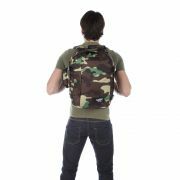 This collection is high quality, gives superb protection and to top it off its super lightweight. All cabin cases in the Base Boost range are only 2kg in weight. We want to help you make the best decision when it comes to choosing cabin luggage. 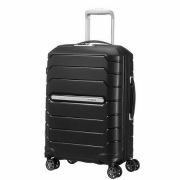 One of the main factors when choosing luggage is to consider the airline you are flying with. Also you must consider who you fly with most frequently as not all airlines have the same dimension guidelines. If the Airline you use the most is Aer Lingus then you should choose a Aer Lingus suitable piece. 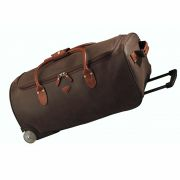 Here at www.shopluggage.ie we have a large number of Aer Lingus suitable pieces of carry on luggage. In addition to the cabin dimensions the weight allowance maximum is 10 kilos. This is why you must consider the weight of the suitcase. The lighter it is the more you can pack. Also you should invest in a quality item. It will go the distance and as the item is in your passion all of the time you will not have to worry about it been manhandled by the airline. There is a further restriction of 7kilos on Aer Lingus regional flights. Extra/oversized cabin baggage will be refused at the boarding gate, or where available, placed in the hold of the aircraft for a fee. So shop smart and avoid the charges. If unsure simply call us and we will help you choose. 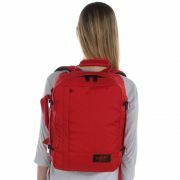 Also why not invest in a luggage scale, weighing the item yourself before you depart for the airport avoids those nasty surprises and charges at the airport.